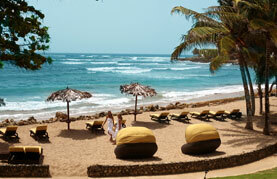 Tobago is encased in rainforests and surrounded by the blue waters of the Caribbean. Visitors come from all over the world to experience this breathtaking natural wonder, as well as the lively culture and joyous atmosphere of Tobago's busy streets and markets. 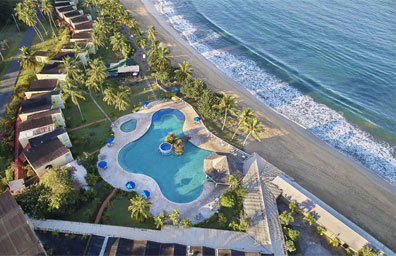 This is the perfect destination if you're planning a romantic escape or an exotic family vacation. Stroll the downtown to explore museums and historic sugar plantations, shopping and dining, premiere golf courses, or take a dolphin tour or a trekking adventure in the rainforests. Snorkel or scuba dive to examine the reefs, colourful fish, stingrays and sea turtles. 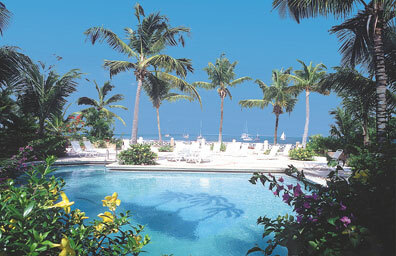 Or bask in the Caribbean sun, swim or sail. Pamper yourself in one of the luxurious spas. You will never run out of exciting things to do in Tobago.